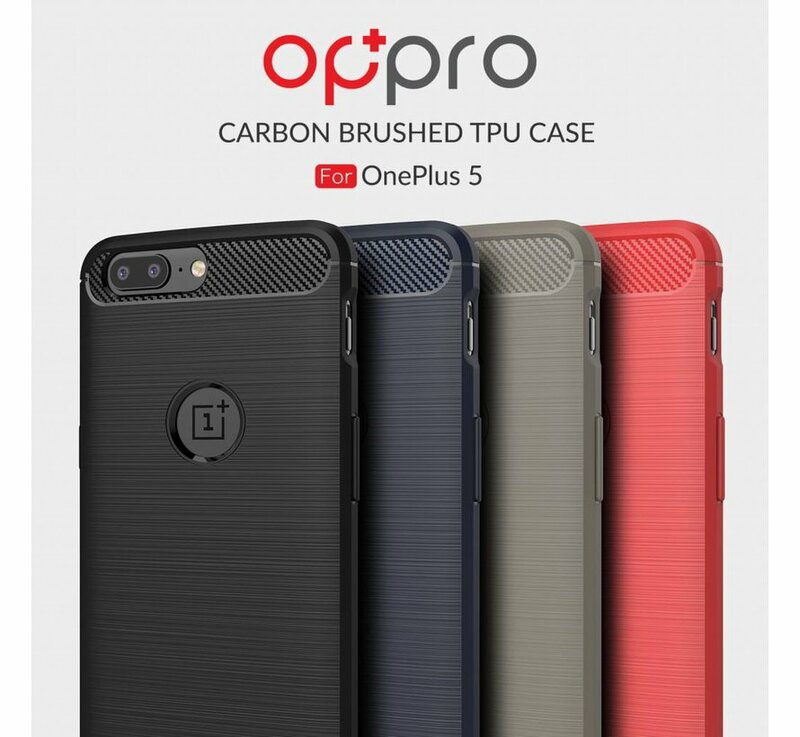 The OPPRO Carbon Fiber Design Case Gray OnePlus 5 will protect your OnePlus 5 from scratches, wear and other outside influences, and keep your favorite smartphone new. Danzkij's carbon fiber design sees this case tough and unique. 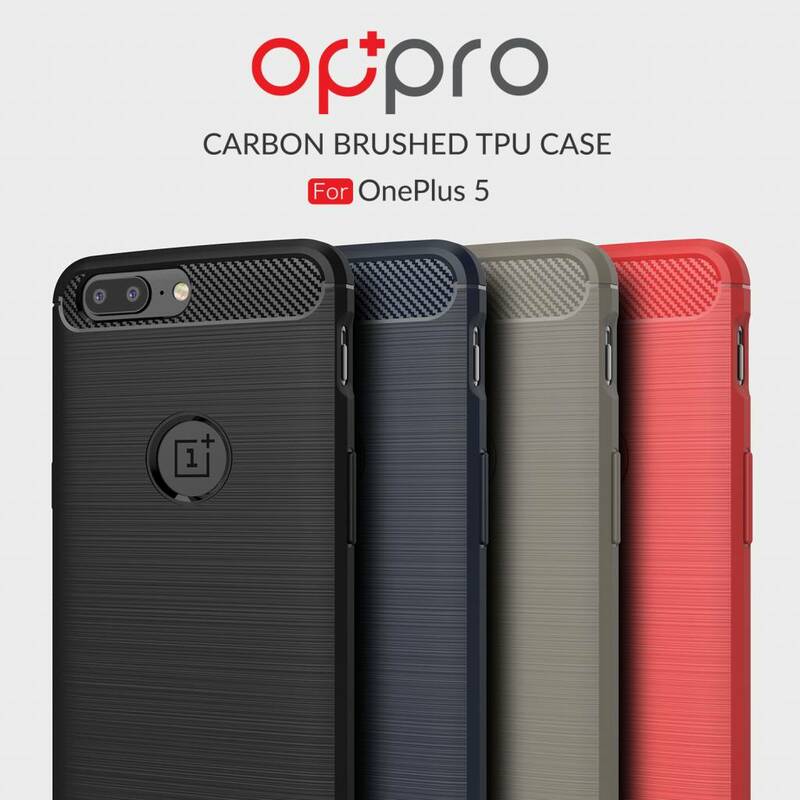 The OPPRO Carbon Fiber Design Case Gray OnePlus 5 will protect your OnePlus 5 from scratches, wear and other outside influences, and keep your favorite smartphone new. Danzkij's carbon fiber design sees this case tough and unique and thanks to its reinforced edges and front elevation, it protects your phone as well as possible. Do you also want to ensure the OnePlus 5 of the best screen saver? 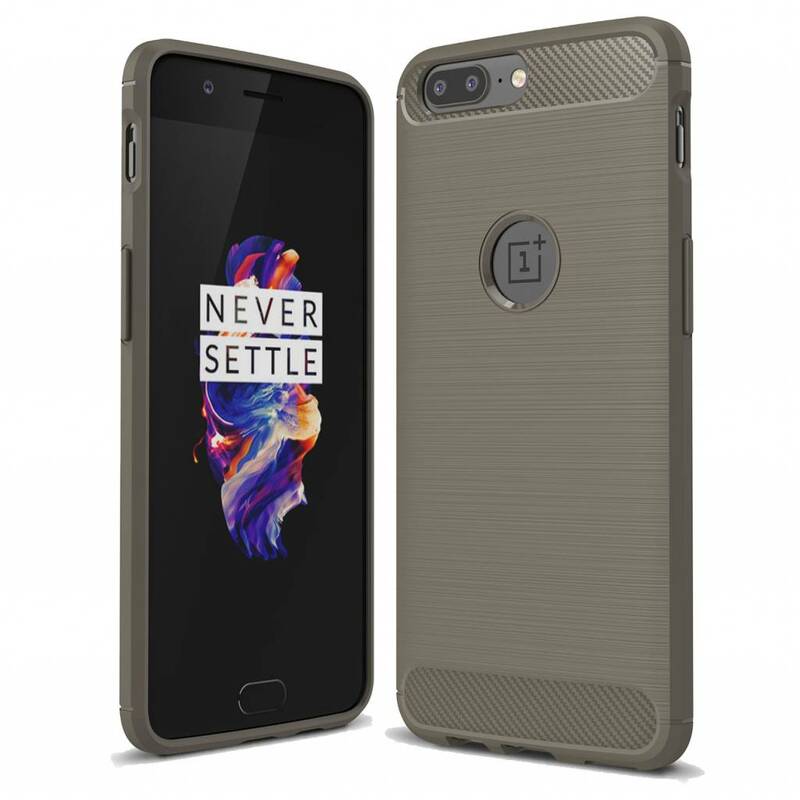 then choose this product together with the CHYI 3D 9H glass screen protector for the oneplus 5 in a bundle. Not only very easy but also a lot cheaper.